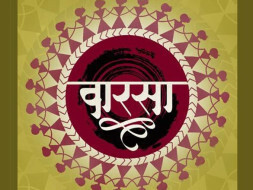 Myriad Arts presents “Vaarsa”, an opportunity for artists to showcase their talent and revive folk and folklore. A platform that hopes to put folk art in its truest sense- be it by dance or music in the global map and showcase the strength in our culture. This being the first of its kind, only focusing on folk forms we look forward to participants from different walks of life- be it student, professionals, local artists, to showcase their own culture. Its time to showcase to the world that folk is ever so “cool” and certainly a GenNext thing to focus on. Cause art speaks a story, a story of where it originates and of the people that depict it! It time to retell our stories to the world! After the success of our first season, we are gearing up for season 2 in August 2018. This Folk Festival / Competition would have the below mentioned categories. We are looking forward for support towards this initiative to preserve our culture. We have received an average amount for VAARSA - Folk Talent Competition to be conducted on August 15th, 2018. 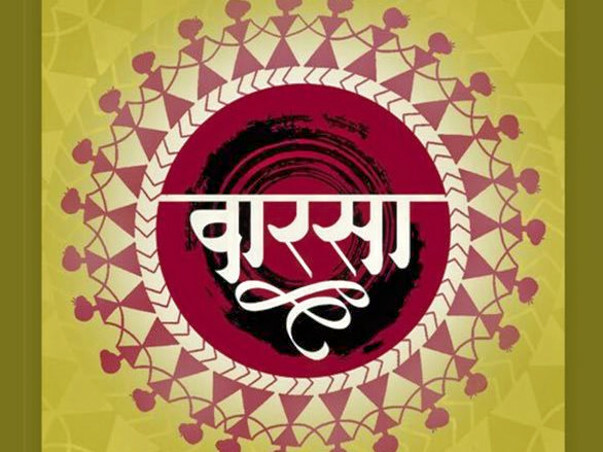 Through Vaarsa, we would like to provide a platform for artsts to showcase their talent and revive folk & folklore.